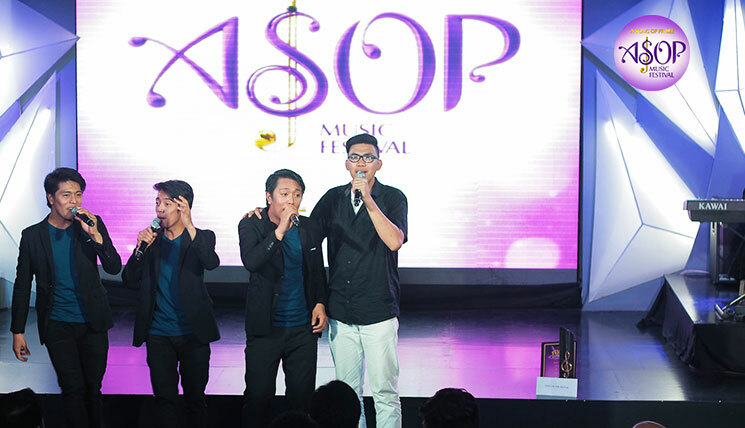 From deep realizations to faithful thoughts, ASOP composers confessed what it means to write and dedicate songs to God. 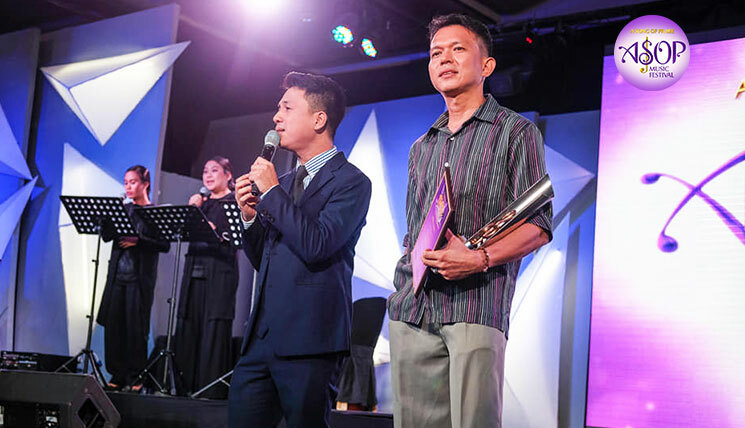 In writing the Song of the Month “Dios ng Katotohanan”, music director Darrell Joseph Villanueva took inspiration from biblical passages that show the abundance of God’s wisdom in Christ as the God of Truth. 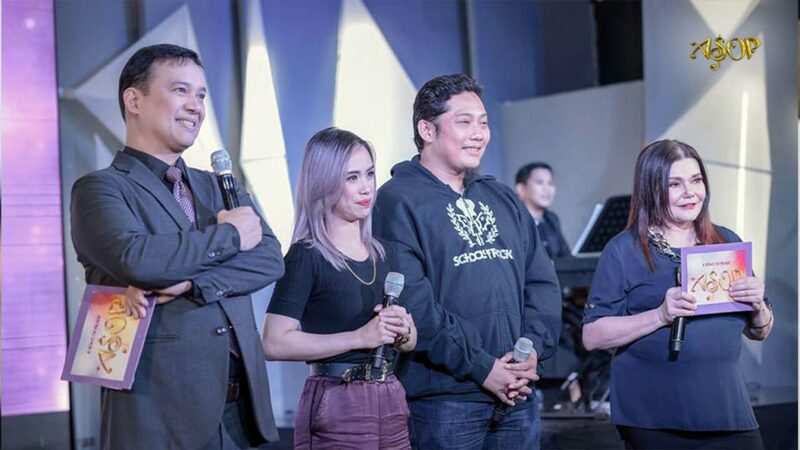 Interpreted by rock artist Nina Espinosa, the gospel song features the story of a young Christian’s journey of faith, exploring the emotions of thankfulness, a bit of shame, and wonder in its lyrics. 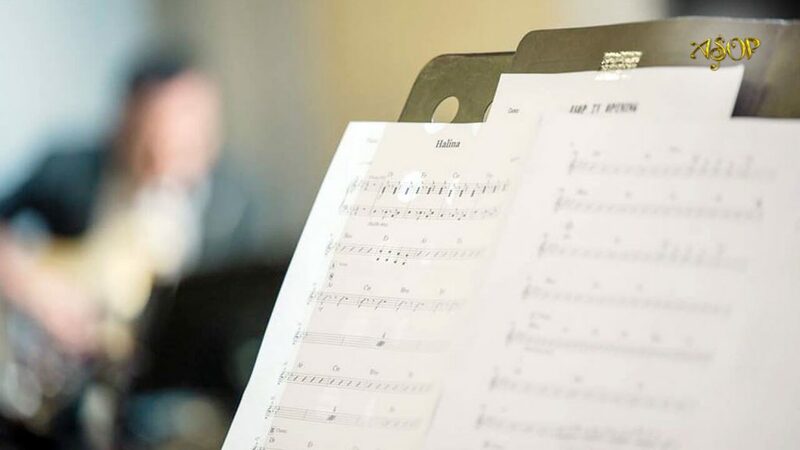 Inspiring a rock-infused worship anthem, the song stretched the boundaries of traditional gospel music offering a new sound experience on the music festival. 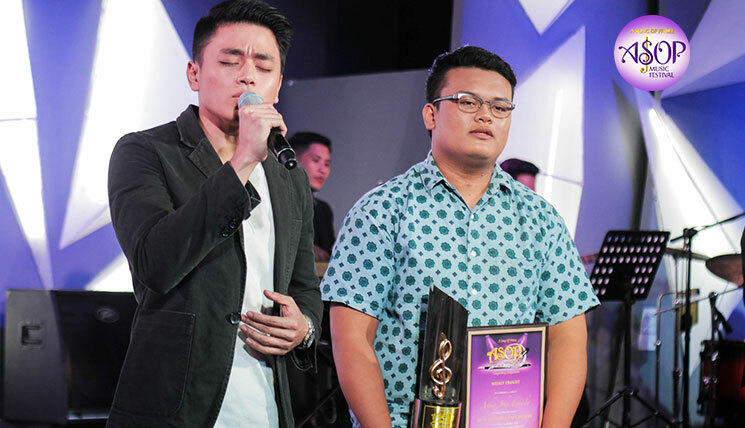 With his worship hymn titled “Ako’y Tinawag Mo”, Gerald Ilagan dedicated his God-given talent of songwriting to the Almighty to express the overflowing gratitude in his heart for His lovingkindness. 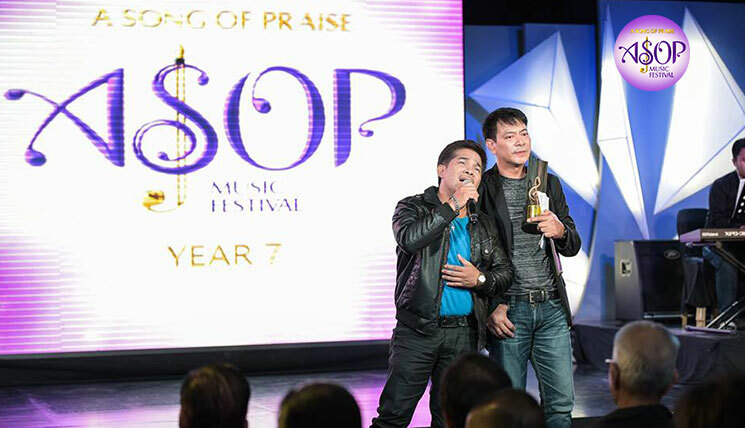 Performed by alt-rock act Jek Manuel, the song is about God’s calling of people to save them from evils of the world. 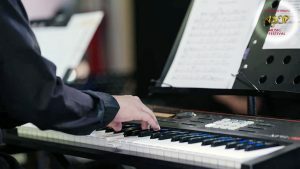 The composer believes that in obedience to this calling, a person can be justified by God despite all his shortcomings. As an aspiring composer, he said his one and only wish is to humbly glorify the Lord with his talent. 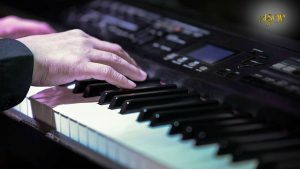 And when asked about what can a praise song contribute to the well-being of a person, he believes that it inspires struggling people to keep going on in life. He also said that it can also persuade people to serve God through offering praise and thanksgiving. 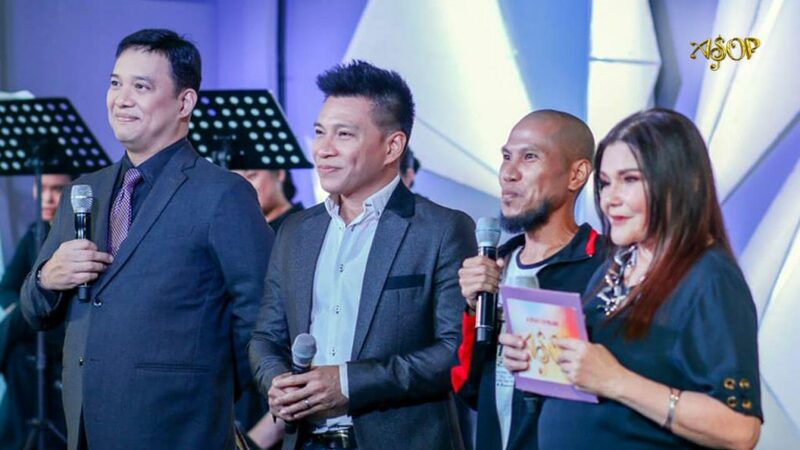 Setting his heart to express his praises to God through his gospel hymn, 62-year old composer Arnel Ortiz penned his worship song titled “Halina”. 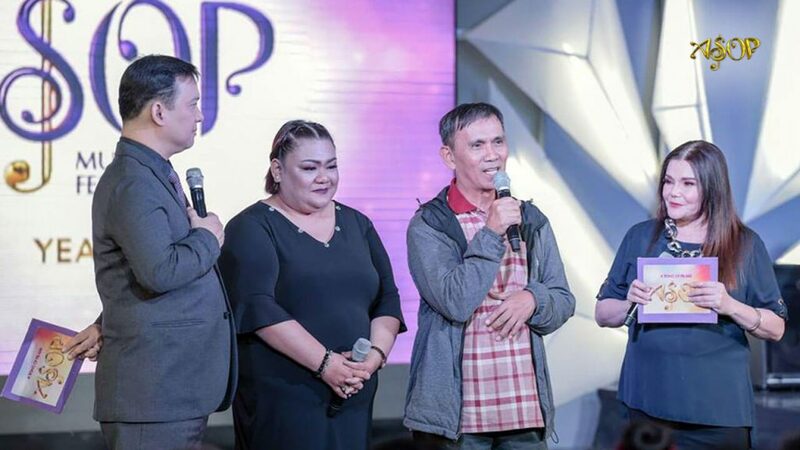 Interpreted by Orca, vocalist of the Fat Sessions band, the song is a reminder to all people that glorifying the Almighty is a unifying factor and that God does not discriminate any people though we have different skin colors, various languages, and distinct status in life. 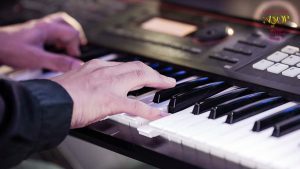 Regarding praise songwriting as the highest level of songwriting, he said that the craft has contributed a lot in his life as it helped him understand life better with God. 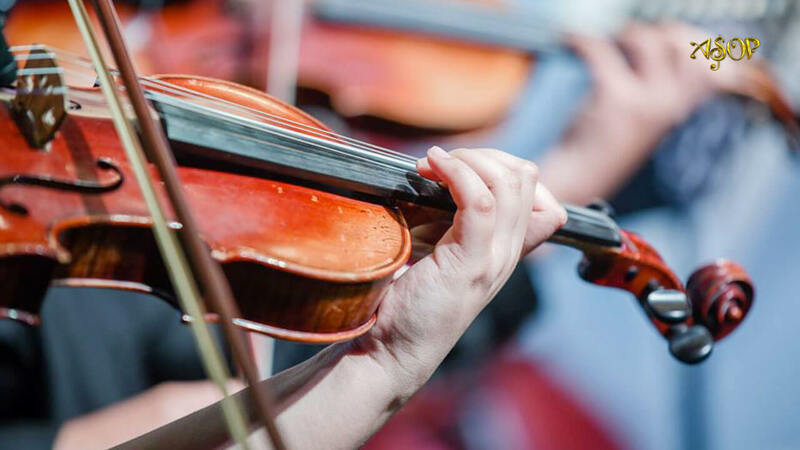 Through our humble ways, the composer said that we should exalt God despite our differences.